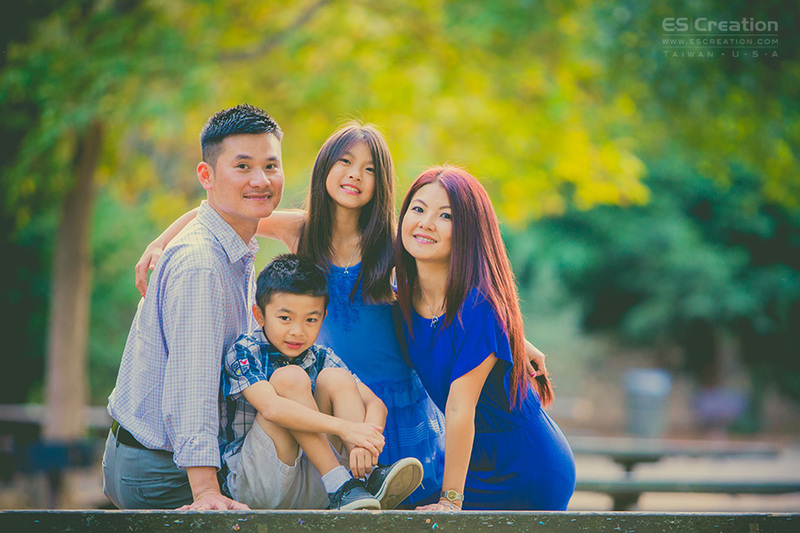 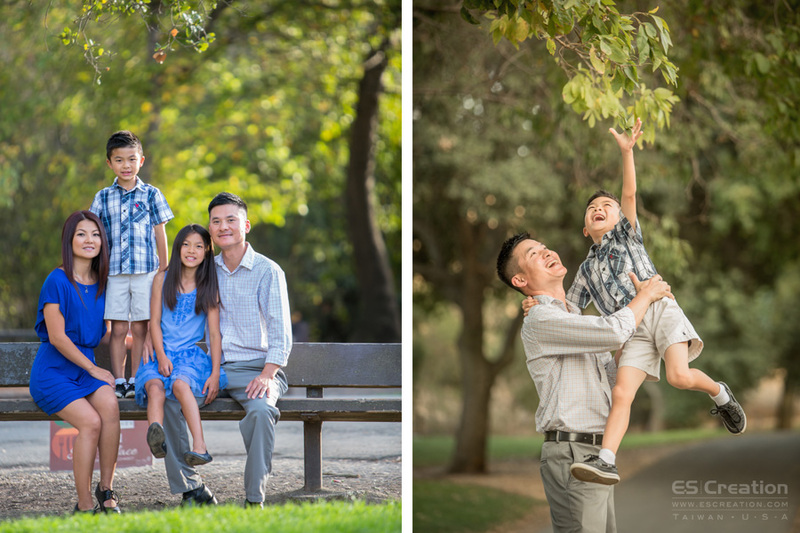 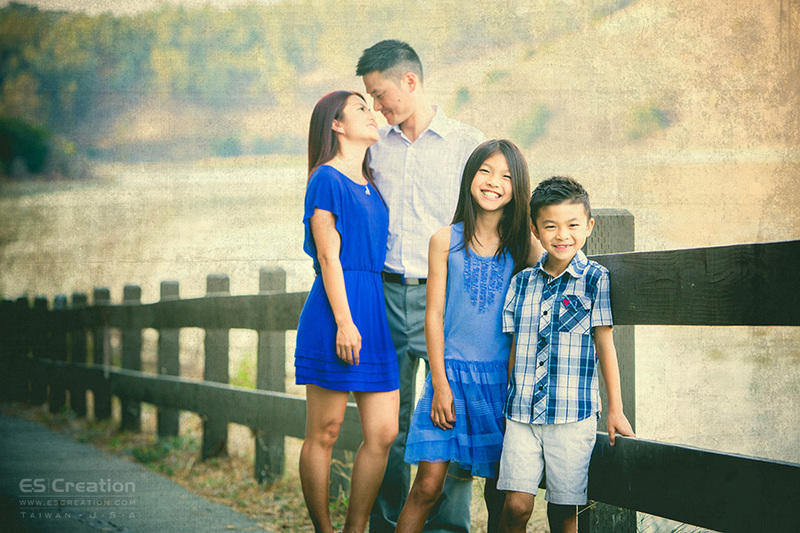 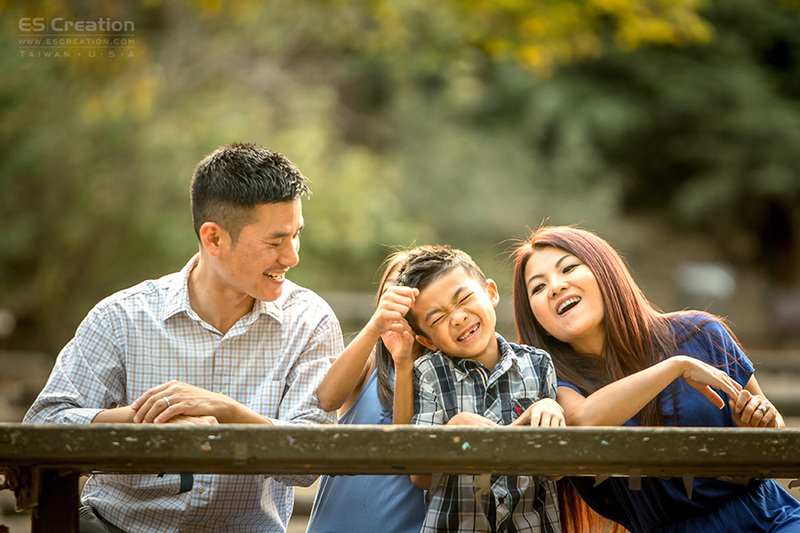 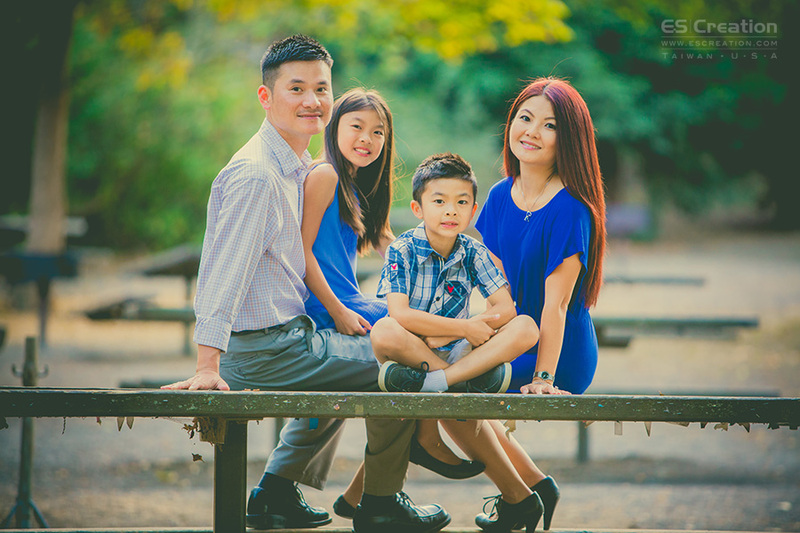 We have been Luan & Allen ‘s Bay Area Family Portraits Photographer for many years! 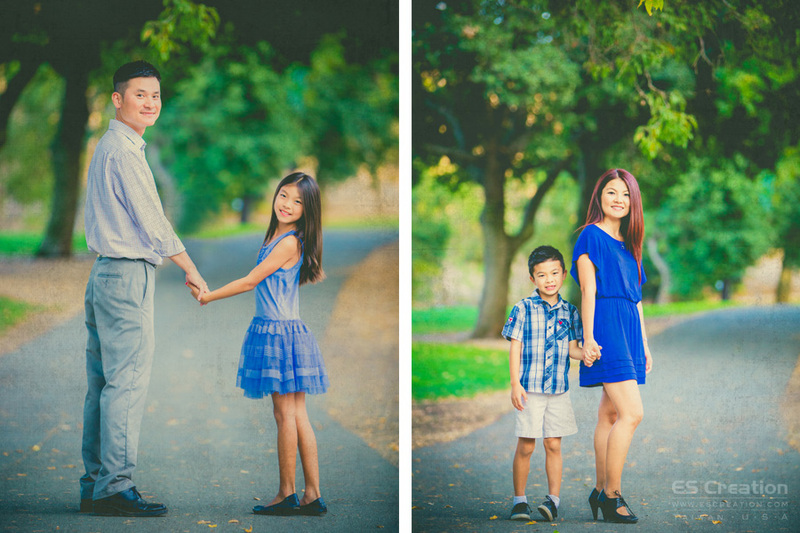 Since their wedding photography, Family and baby session. 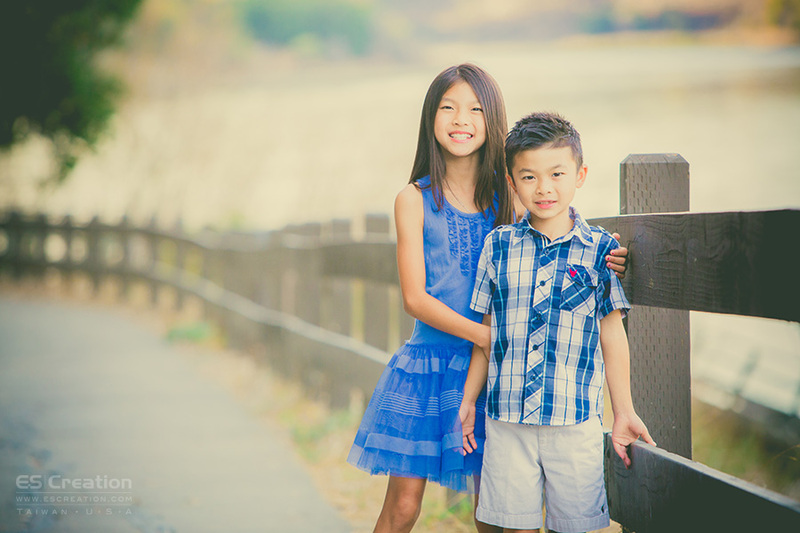 It’s honor and happy to be their friend and Family Photographer for so many years. 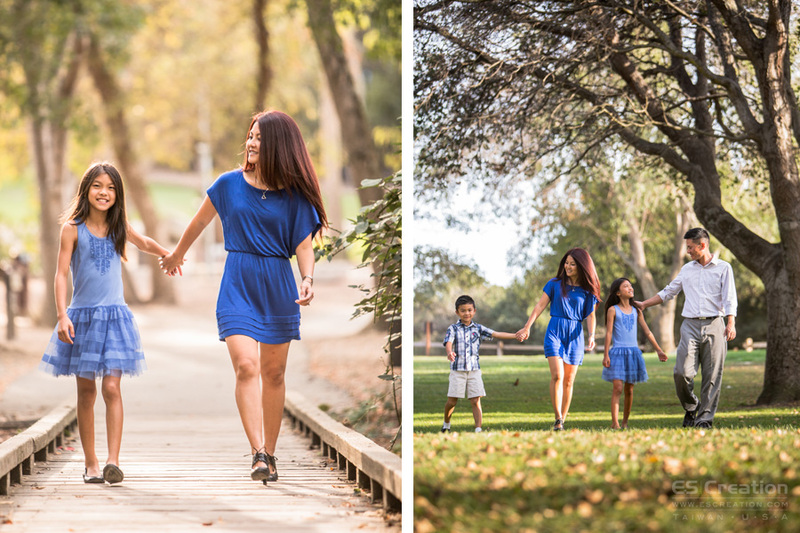 Every year we try something new for their family session. 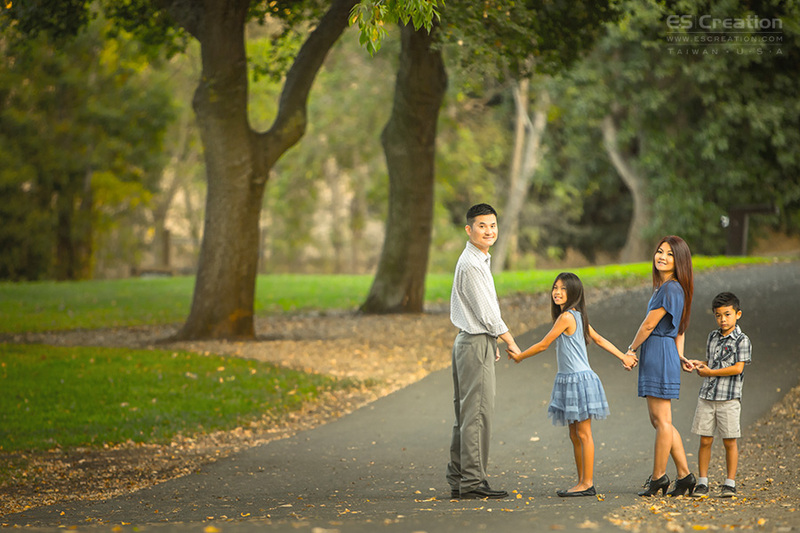 This year we use classical photoshop style to match this location at Lake Chabot Park Castro Valley.